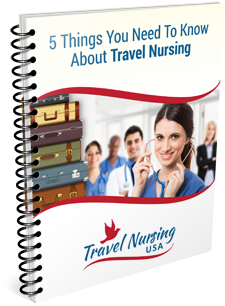 Do you like to dream about travel nursing? Perhaps you should subscribe to my travel nursing newsletter. Do you think that some day you just may take the plunge and check into travel nursing as a career option? Consider this. When I was thinking about buying my very first house my father told me that it would be a good idea to begin monitoring the local real estate “scene.” I began reading all of the ads in my newspaper and each weekend would read the Sunday Real Estate section too. By the time I had saved up enough money to become a serious buyer I was well informed and didn’t have to scramble around finding out what was actually happening in my area. I think that is a good way to approach travel nursing too. 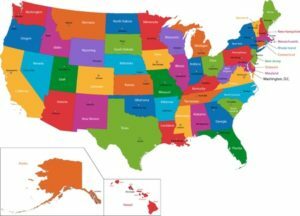 I publish a weekly email travel nursing newsletter featuring 25 new jobs around the country by different travel nursing agencies. It is pretty basic but I think it is an informative way to kind of get a feel for what is going on around the country in the way of jobs. There are also a couple of ads normally but nothing too intrusive, lol. Once in awhile there is a bit of editorial content if I think I have something to say that might be of interest in the world of travel nursing. Mostly, though, it is just travel nursing jobs listings. Not a bunch of junk. No one contacts you unless you request more information and(importantly) the newsletter is free. Here is some more info.